I travel a lot. I get antsy at the slightest hint of a change of scenery. Movement is the one standard I’ve had all my life, epitomizing. Foot races, movement over stone. Not much for garden parties. Even movies are too slow for me, I need my eyes to scan the page to involve myself in the story. Camera movement does nothing to center my restless mind. No matter what draw I feel to a place, there is a point where I need to extricate myself, cut ties, and start over somewhere new. This isn’t a healthy response, no, it’s a flight mechanism that I justify in terms of climbing. “It’s too hot here”, I say. I plan my travel around every excuse possible. Comps here, setting gig there. When I leave, it isn’t a slow process. There aren’t farewell parties or “See you laters”. I’m just off. Gone. Moving on. It’s like ripping off a band-aid, except the scratch hasn’t quite healed underneath. I decamp aggressively, with no regard for scabbing. Whether or not it’s a healthy, sustainable activity, I find migration to be a great motivator. There are to-do lists to be compiled, bags to be packed, projects to be completed. In short, there are tangible things like goals and limits. 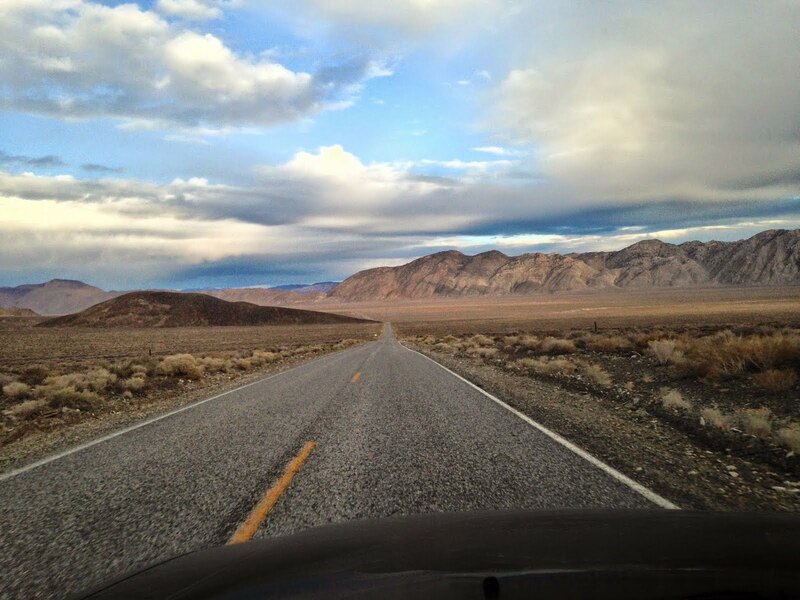 There are adventures to be had, new people, places; perspectives. But in the end, it’s bittersweet, like any coping mechanism. Before Tahoe, I'd never dug in so deep before vanishing. I had a community there: a room in a house, employment, and schedule; a life. 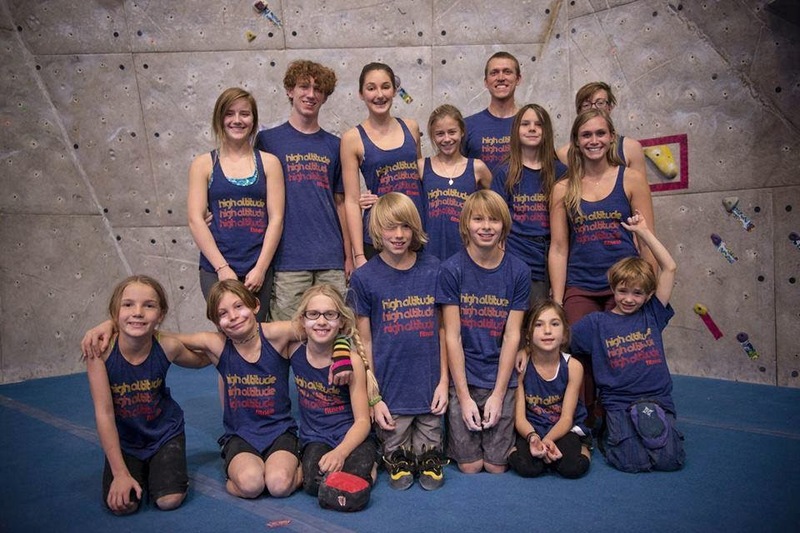 As a coach at the local climbing gym, there were even children relying on me. Children whose parents relied on me. Reliance. There’s no room for that when it’s time to go. It was toughest to leave the kids, especially after such a productive and inspirational season. The hope is that the young climbers will absorb something from my leaving that will resonate throughout their climbing careers. To encourage them to go out and see the world in a different way. But that is just a hope, something to ease the difficulties of extricating myself from the little lives I’d so much enjoyed being around. And then, there was the punting. The first day I fell off past the crux, I was excited, full of possibility. The second day I fell off past the crux, I was confident I wouldn’t do that again, especially with Paul Nadler’s newfound beta. The third day, I was tired, tired of failing, and too tired to try again. And then, before I knew it, I was planning on leaving the next day and not returning for the foreseeable future. Boys, nighttime. By Paul Nadler. I woke up, and realized I needed to get it together like it was yesterday. So I broke my own rule about trying hard projects two days in a row and dragged Paul, spotter extraordinaire, back out. Everything went wrong, the holds were being actively greased, it was hot, I was tired. Confidence started out low. But Paul, being the world’s best motivator too, demanded we stay. And stay we did. The punting continued, as it does, late into the night. I did Boys in the way only procrastinators can: last go, best go. Six hours later, after celebratory sushi, necessary Tig Notaro and a ‘full’ night’s sleep, I left Tahoe one project lighter. You can’t make this stuff up. The day I left Tahoe, every breath I took made me feel like a broken window. I had and left a life there. What had I done with that cohesion? I disconnected myself from the friends and schedules, everything that makes a home a home. I had become apart, for no other reason than an unwritten bouldering bildungsroman. I found myself praying for traffic, wishing most of all to be stuck in transit. I wanted to be in the no-man’s land, braking for trash and deer, with possibility at either end. I leave, for good, and become ultima thule.